Alocasia ‘Hilo Beauty’ is tropical member of the philodendron family with the heart-shaped leaves of an elephant ear. 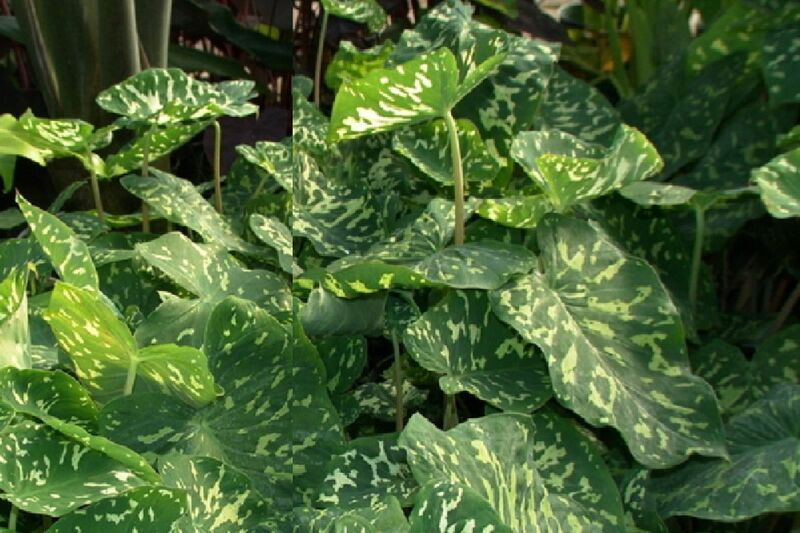 Each leaf is marked with various shades of green in a camo pattern make this taro attractive in containers, in a shady border, at the edge of a pond, or as a houseplant. It also has pale stalks with purplish banding. 'Hilo Beauty' is very tolerant of a range of soil pH, heat, humidity, and heavy soil. It can even take about a half day of sunlight. Some people suggest it’s possibly a natural hybrid found in Hawaii between an Alocasia and Caladium, but all of this is just speculation. You are bidding on small starter bare root plants with vigorous root systems 2-4 inches tall with 1-2 leaves grown in Hawaii. Each leaf is marked with various shades of green in a camo pattern that any US Seal Team member outfitted for night mission would be proud of. Plants grow about 2 feet tall and wide with individual leaves to a foot long and rising from the soil. Hilo Beauty is a hybrid Elephant Ear, but no one is sure what species were involved in the cross, since the plant doesn’t flower. Apparently, the plant makes a short rhizome somewhat like a caladium, not the upright trunk found on Alocasias (Elephant Ear) or the large fleshy tuber of Taro (Colocasia esculenta). 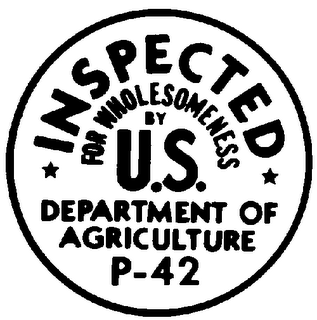 To accurately identify the plant to genus, flowers are critical. 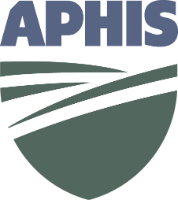 So, depending on the point of view of aroid experts, Hilo Beauty has been classified as belonging to one of four separate genera. The tissue culture propagators have chosen to call it Alocasia, so Alocasia it becomes. In my collection, none is more eye catching than Alocasia ‘Hilo Beauty’. 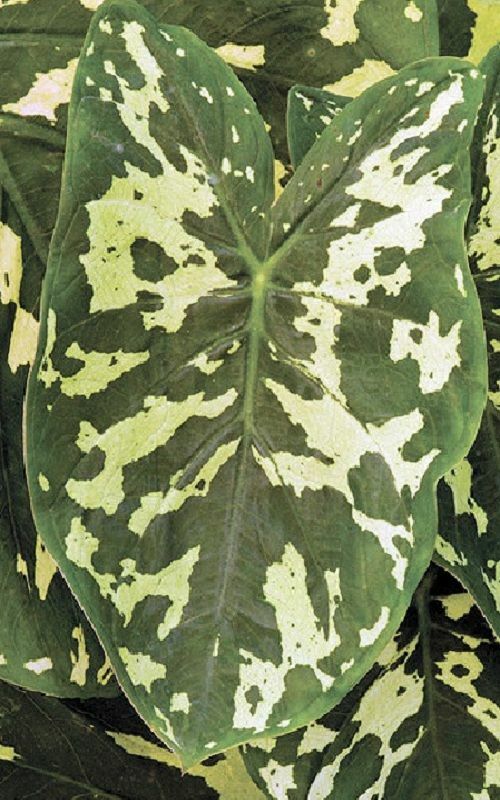 No other elephant ear has such bold variegation, Although Alocasia ‘Hilo Beauty' leaves are only 8 to 12 inches long, dwarf in comparison to many other elephant ear taro, they display well and look larger for being held high on two-foot stems. 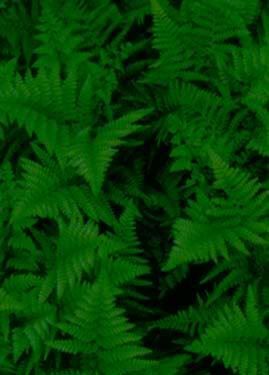 ‘Hilo Beauty’ prospers in rich soil and full sun to medium shade. Generous watering keeps it lush. Extra vigilance is required when growing it in containers, but since ‘Hilo Beauty’ thrives in standing water. Do not let dry out. ‘Hilo Beauty’ potted plants will be happy in a garden pool for the summer. Foliage is heart-shaped, apple-green leaves are generously dappled with large creamy yellow blotches.